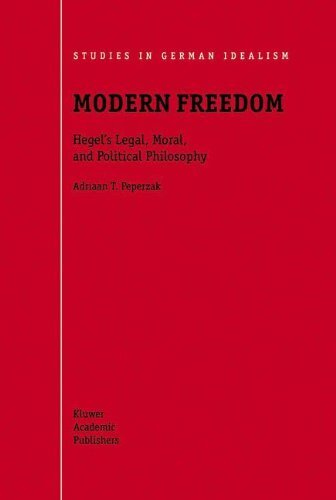 This book, the result of 40 years of Hegel research, gives an integral interpretation of G.W.F. Hegel's mature practical philosophy as contained in his textbook, Grundlinien der Philosophie des Rechts, published in 1820, and the courses he gave on the same subject between 1817 and 1830. About: This book, the result of 40 years of Hegel research, gives an integral interpretation of G.